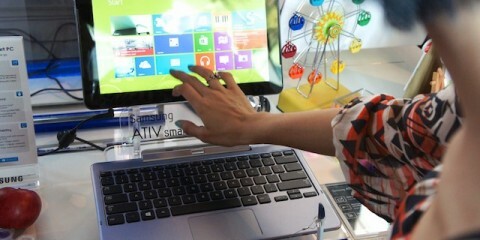 Do You Want an Ultrabook or a Tablet? Recording video via screen capture is a handy trick to have up your sleeves and it will allow you to expand your range of abilities to create your own video guides, record videos that are being streamed live, and even capture Skype calls. 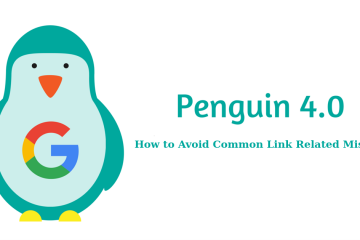 Needless to say all that is going to be pretty useful – and all you need is the software to get it done. 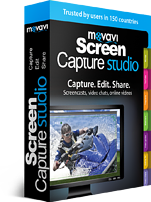 Out of all the options that are available, the Movavi Screen Capture Studio occupies a rather unique niche insofar as it provides an expansive amount of features but still remains easy to use. By using the software, you’ll be able to capture the videos that you require and also edit them so that they look attractive and professional. Adjustable capture settings that give you full control over the frame rate, capture region, audio source and even whether or not to record keyboard and mouse actions. Easy interface to manage the recording with hotkeys and a timer to automatically stop the recording after a certain duration. Tons of filters and special effects to alter the appearance of your video and make it look more attractive. Ability to add audio tracks so that you can insert background music, voiceovers, or any other audio that is necessary. Customizable text that can be inserted to create subtitles, captions, and so on. Editing tools to cut and combine video segments so you can get rid of unnecessary footage and merge video clips as needed. In essence, the Movavi Screen Capture Studio goes far beyond the capabilities of what you’d expect from normal screencast software – and yet at the same time it doesn’t sacrifice any of its user-friendliness to do so. When you try it out you’ll see that using it is almost intuitive and you’ll be able to figure out how to record and edit the videos you need within a few minutes.